Hello Dramatics and welcome back! 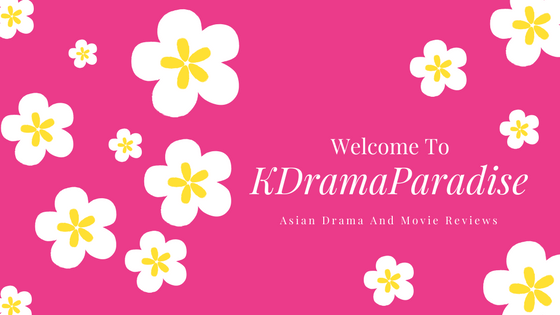 It’s your favorite Drama Queen here with some brand new Korean Dramas starting soon in December 2017. Synopsis: This drama is about people who are great because they suffer fantastically through life. They live lives that are full of obstacles and still deliver a message of hope and love. Synopsis: This drama is about a woman who has lived her life with a positive attitude. She has a spirit of devotion and obedience. A man refuses interests of other people and developing relationships. The woman and man meet as secretary and boss. Synopsis: This is a realistic drama bout the thrills and sadness of working women in their thirties. The story is centered around a single woman named Lee Young Ae. Synopsis: This drama is a love story that spans over two hundred years between a businessman with a pure heart that braves danger for his love and a travel agent who has never traveled abroad. Synopsis: This drama is about a man who has never had a girlfriend due to his allergy of people. He falls in love with a woman who pretends to be a robot. Synopsis: This drama is about an ordinary middle aged woman who has devoted her life to her family. She is diagnosed with terminal cancer and must prepare her goodbye to her family. Synopsis: This drama is about a group of criminals who are forced together to track down the worse villains. Synopsis: In 2017, Son O Gong and King Wooma are in conflict with other and they look for a true light in a dark world where evil exists everywhere. Weather you like Crime, Romance, Historical, or a Tear-Jerker, there is something for everyone to watch and enjoy in the up coming month. Which dramas are you looking forward to watching in December? Are there any dramas that were not mentioned that you are looking forward to watching? Leave a comment below and lets discuss! Remember to Keep Calm And Drama On! Happy Drama Watching!